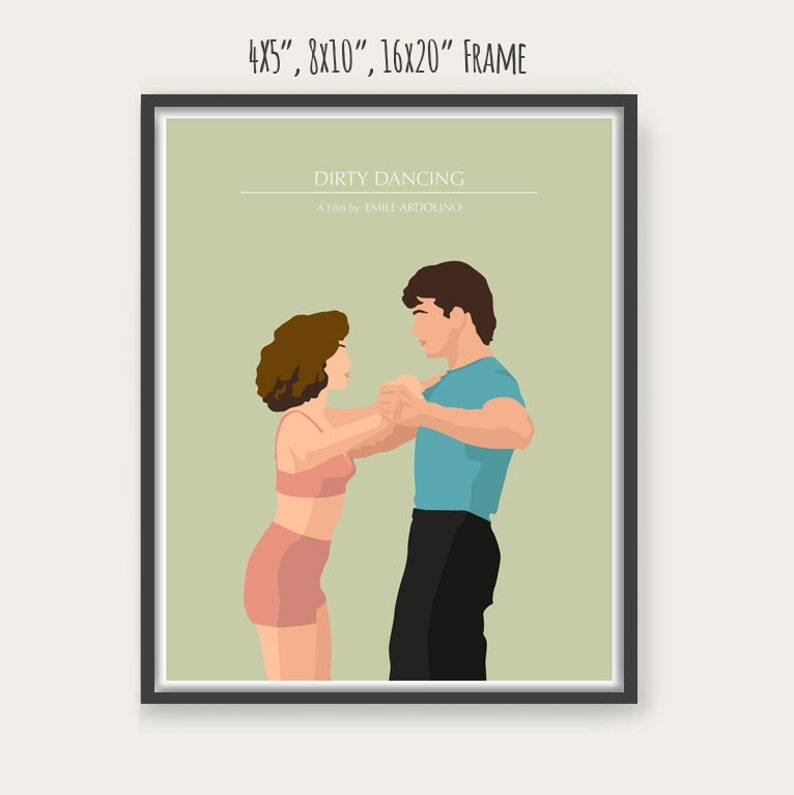 * 4x5, 10x13" inch print is available only for domestic shipping. 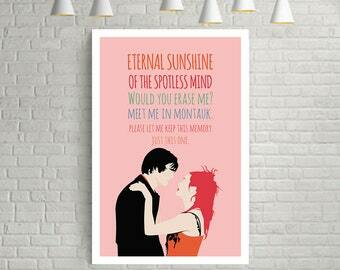 Eternal Sunshine of the Spotless Mind, Jim Carrey, Kate Winslet, Movie Poster Art. 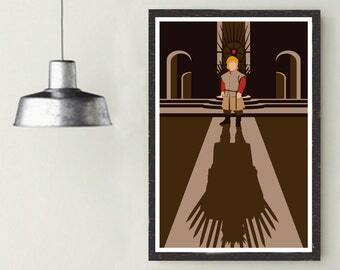 Game of Thrones, GOT, Tyrion Lannister, George R. R. Martin, Minimalist Movie Poster Art. NEW! Game of Thrones, GOT, Jon Snow, Kit Harington, George R. R. Martin, Minimalist Movie Poster Art. NEW! Game of Thrones, GOT, Sansa Stark, Sophie Turner, George R. R. Martin, Minimalist Movie Poster Art. NEW! Game of Thrones, GOT, Arya Stark, Maisie Williams, George R. R. Martin, Minimalist Movie Poster Art.